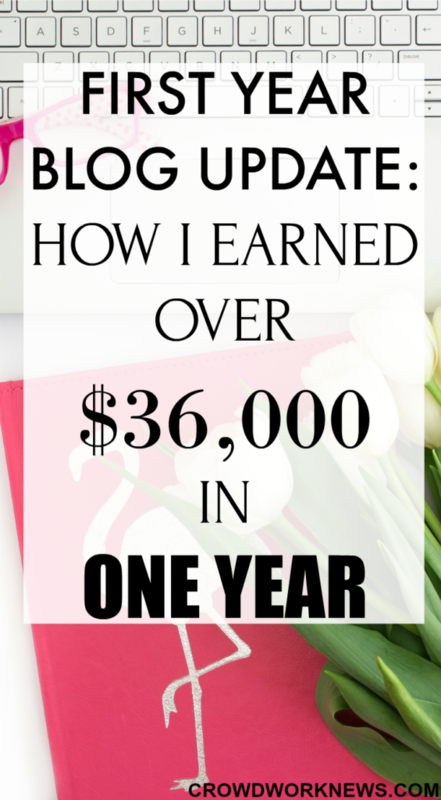 Today, I am excited to share my monthly blog and income update with all of you. 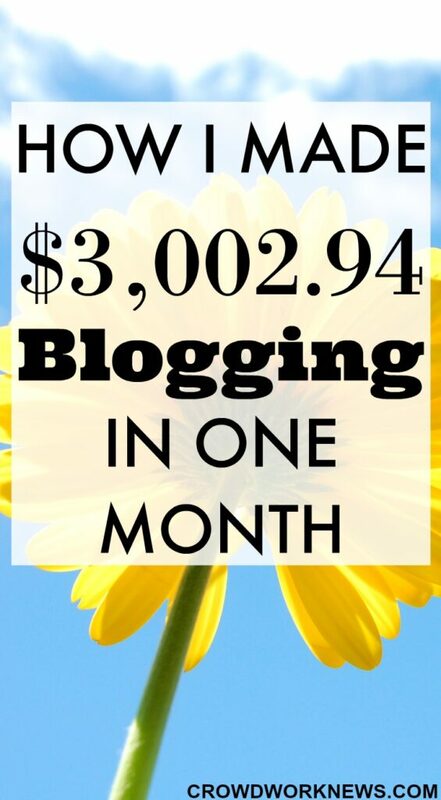 I started publishing income reports from the 3rd month of my blogging, and it has been quite a journey till now. 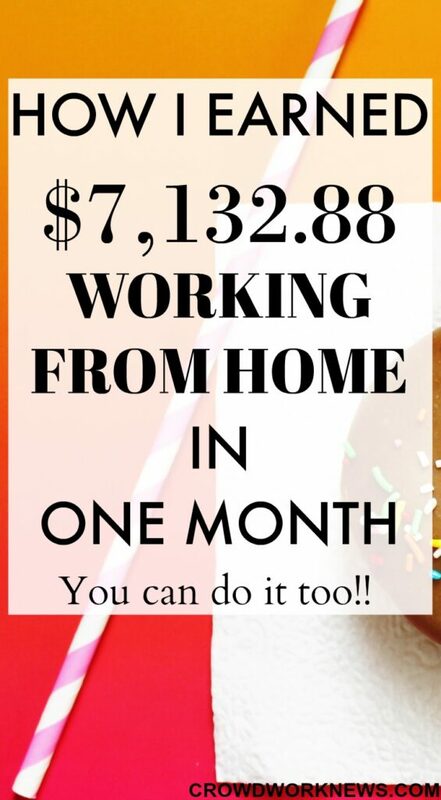 This is my 9–month income report, and there are so many things I want to share which are going on with my blog. It has been very exciting and a busy month as I have been learning so many things. Right from changing my posting frequency to working on different social media, I have been experimenting a lot of things with my blog. 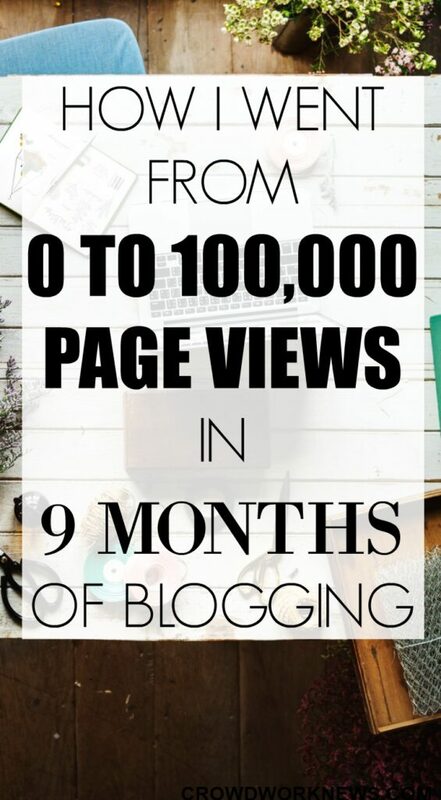 I firmly believe testing new strategies helps a lot in the blog growth. 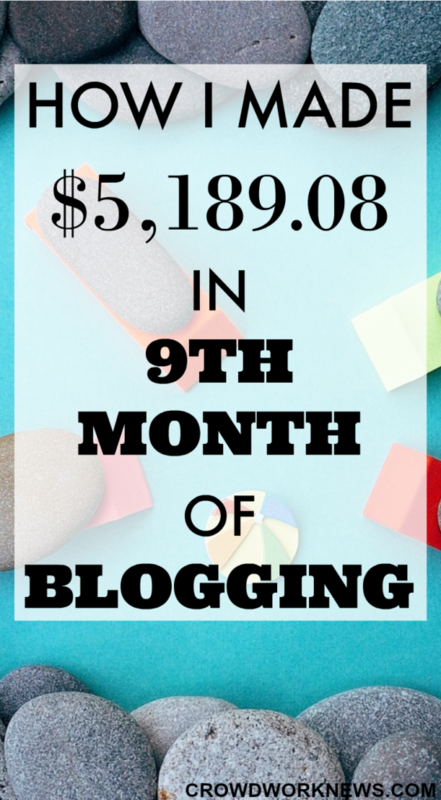 This month has been quite good for me with regards to income and traffic, and I will be sharing how my traffic is finally picking up. Another month update and I have so many things to share with you all. Last month, I had seen a decrease of page views because of less traffic from Pinterest (My biggest traffic referral). 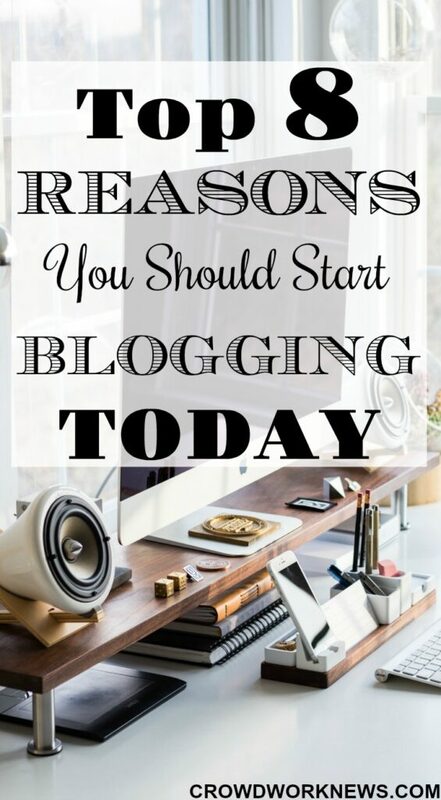 Blogging requires a constant learning and implementing things which can help you greatly to grow your business. I did some experimenting last month with my pin timings, publishing more posts than usual and many more things. This is my 8th-month blog update, and it still feels surreal to me that I took the step to start a blog eight months ago. But that’s the best decision I have ever made. 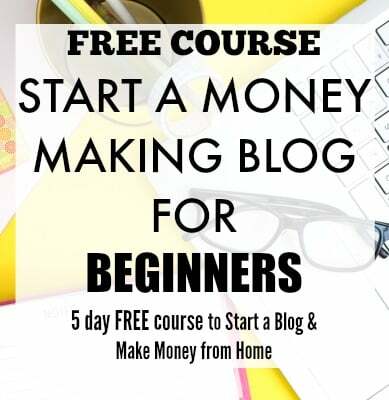 The whole blogging community, learning and the income have amazed me. 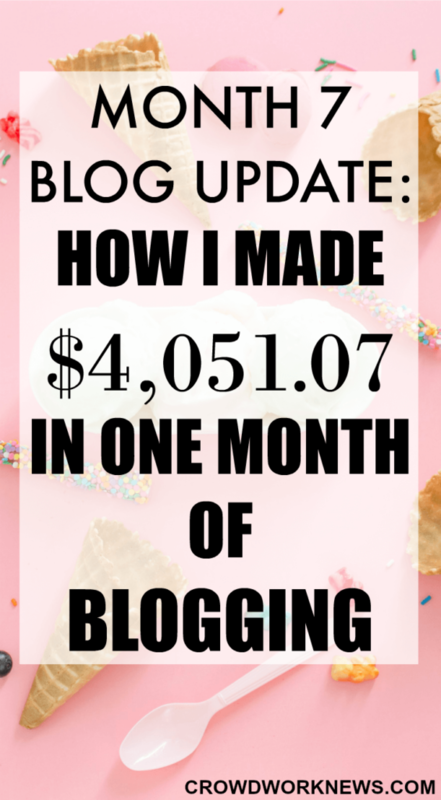 Blogging has been the most rewarding hustle for me. 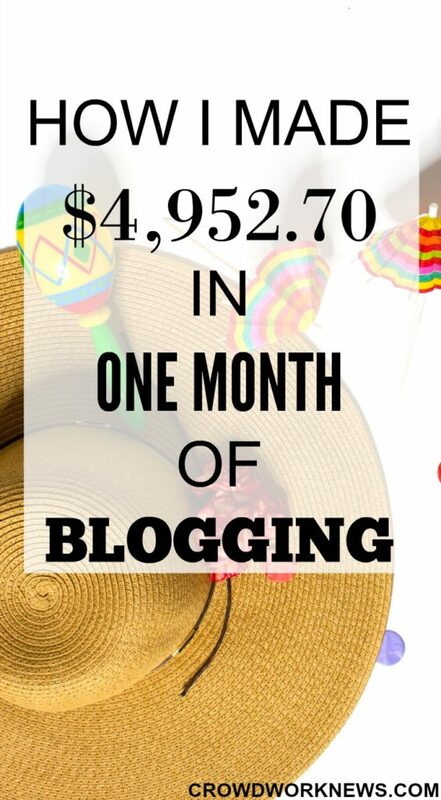 I started my blog seven months ago and never imagined I would make money with my new blog. I feel it is the best decision that I took. 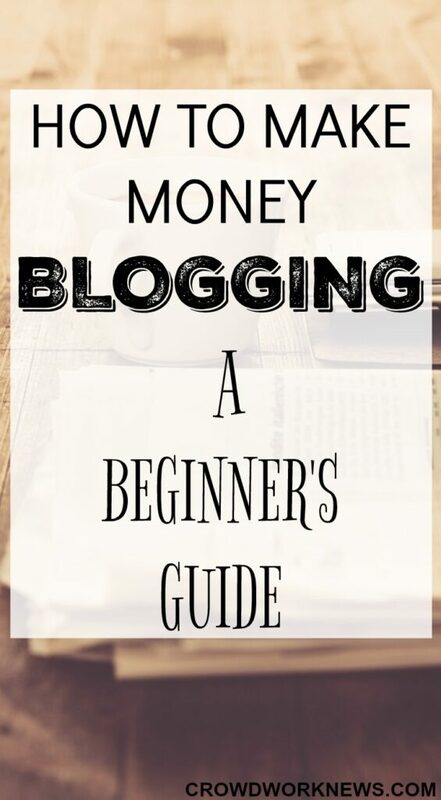 Today, I will share the different ways you can make money blogging. 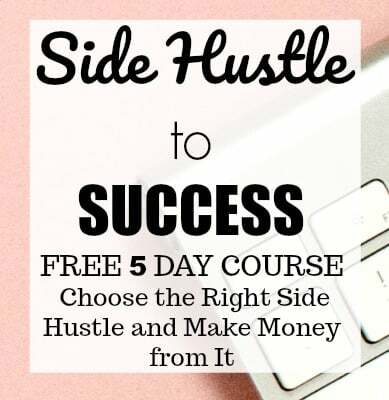 If you are thinking about a flexible and a passive way to make money from home, then I highly recommend starting a blog today.